Our Stand Up Banners are made of high quality stitch reinforced vinyl that comes with a collapsible vertical display stand and carrying case. 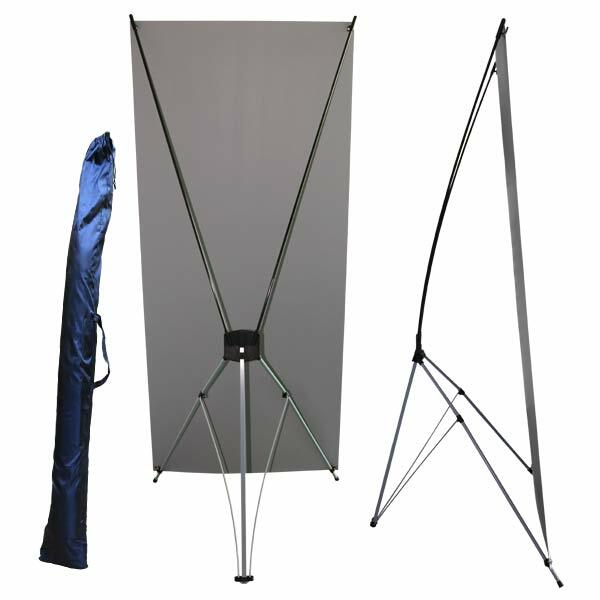 It is very easy to set up and even easier to carry around! 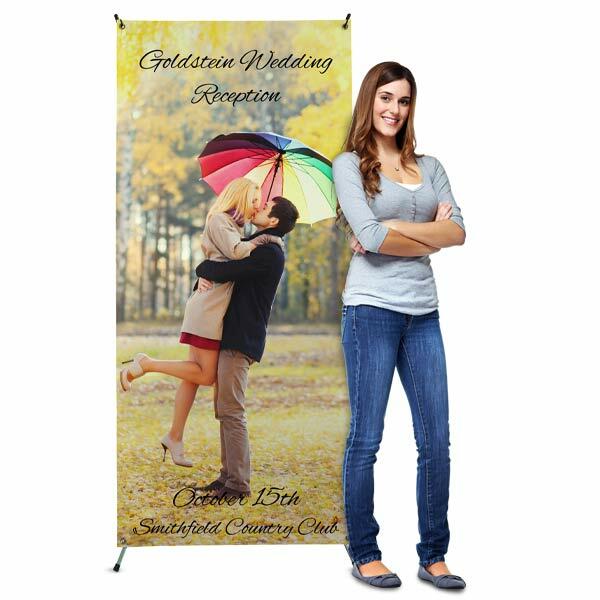 Use these banners as outdoor banner stands for events such as weddings, parties, trade shows, college fairs or any event you can think of. Customize your banner the way you want! We have many text, photo and template options for you to create the most attractive stand up banner for your next event. Upload your Own! Full size image required is 3125px wide by 7086px tall, or 31.25″ x 70.86″ at 100 dpi. Full edge to edge printing.